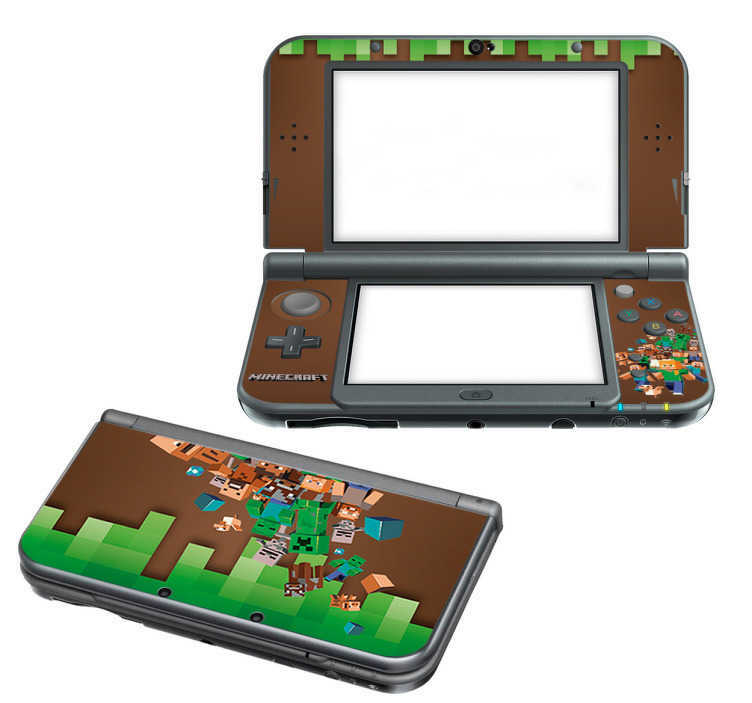 Our Minecraft Nintendo skin is for fans of one of the most popular games in the world. This Minecraft Nintendo wrap is for gamers who are ready to take on an adventure, build their way to success, and most importantly, survive. This Minecraft sticker adds a unique design to your devise, making it stand out and look more appealing. Buy this Nintendo Sticker to motivate you and take the competitive attitude of the game into your other games as well!